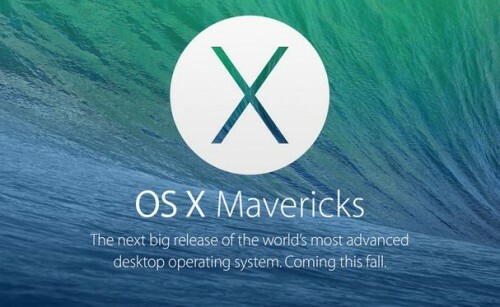 Apple has officially released an update for OS X Mavericks 10.9.2. The new version contains a number of improvements, but the most important one is, without a doubt, a fix for SSL vulnerability. Apart from that, the latest OS X version can boast of the ability to block FaceTime and iMessage users, FaceTime Audio and more. Apple iOS 7 Beta 4 is finally released and available for developers. 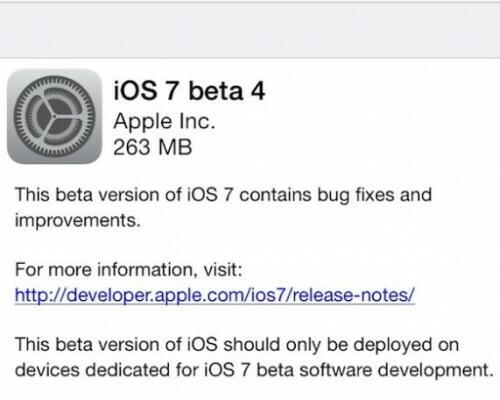 It’s been three weeks since the company from Cupertino unveiled the previous - third - version of its new mobile operating system. Such a long delay is caused by the recent hacker attack on Developer Center. 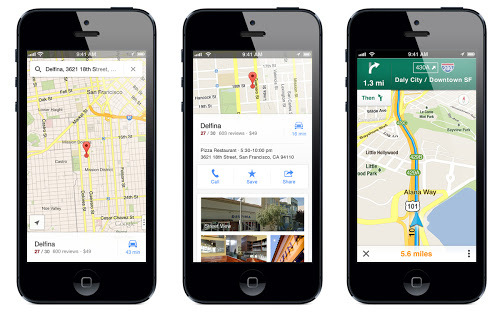 New Google Maps version was released on July 16. 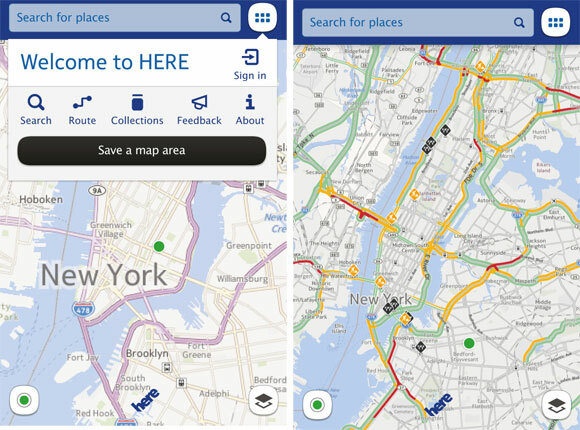 Now popular app can boast of full iPad support, indoor maps and offline access. 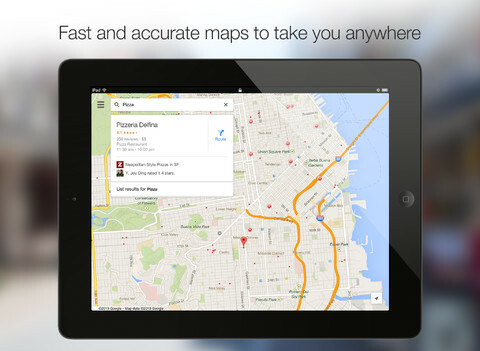 The anticipated Google’s standalone Maps for iOS has gone live in the App Store. 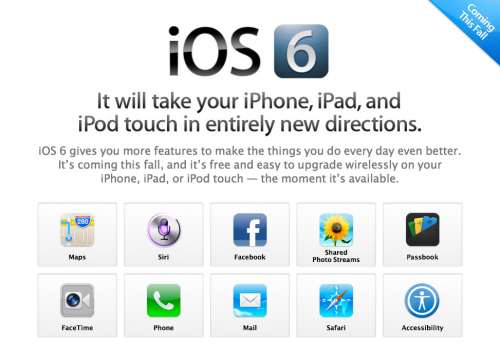 Now iOS 6 who are not satisfied with Apple’s Maps app can switch back to Google’s free map platform. The new app includes a number of features that were not available in built-in app on iOS 5 and earlier, notably turn-by-turn navigation and transit routing option. 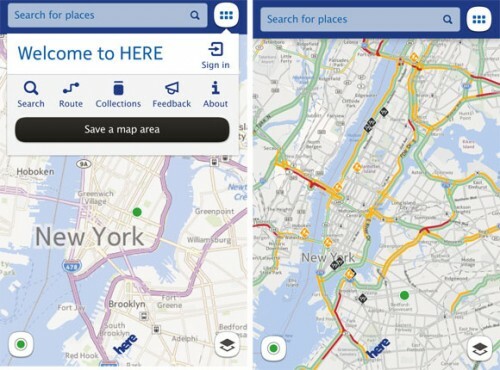 As promised, last night Nokia launched an alternative to Apple’s Maps service for iOS – a cross-platform app called "HERE Maps". Here is based on HTML 5 and now it is available on the iTunes Store for iPad, iPod touch and iPhone. The service offers users different map views, Facebook login integration, ability to work in offline mode and features allowing users to share their location information. 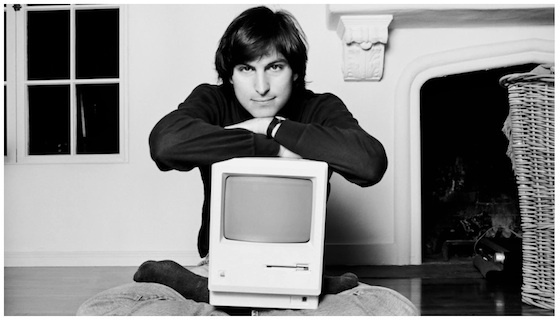 Today is the one-year anniversary of Steve Jobs' death, and Apple has posted on their website a simple letter of remembrance from Tim Cook below the standard site navigation bar and presented a nearly two-minute photo slideshow of Jobs paired with some of his famous audio clips. Facebook has updated its iOS app with numerous improvements including Retina Display support for the new iPad, the ability to offline in chat, and more. 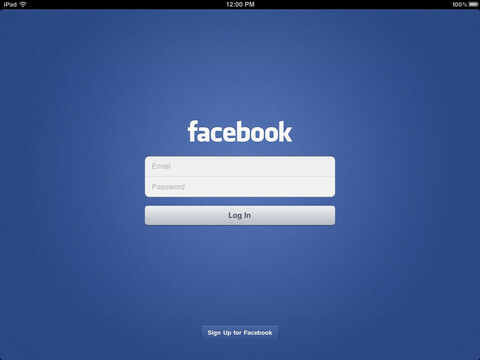 You can download Facebook app for free in AppStore (link). Patently Apple has discovered a newly-published patent application from Apple. 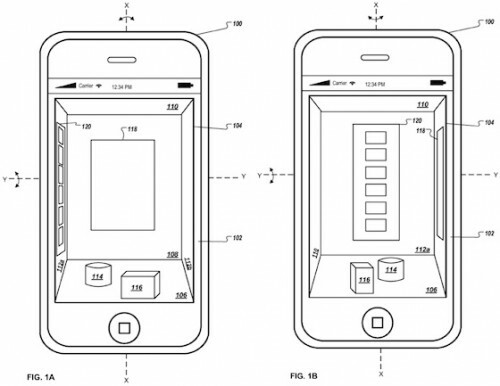 The application describes the use of motion sensors to create a virtual three-dimensional interface for iOS devices. Such interface could be a co-called virtual room that could be navigated by changing the orientation of the device. 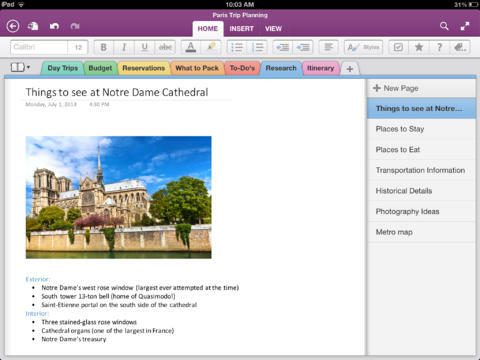 Noteworthy, similar concepts are found in some augmented reality apps. The invention covers a 3D display environment for mobile device that uses orientation data from one or more onboard sensors to automatically determine and display a perspective projection of the 3D display environment based on the orientation data without the user physically interacting with (e.g., touching) the display. According to market research firm NPD Group, sales of general purpose smartphones are causing the market for standalone gadgets such as cameras, camcorders and GPS devices to shrink, falling 5.9 percent overall during the holiday season in the US. 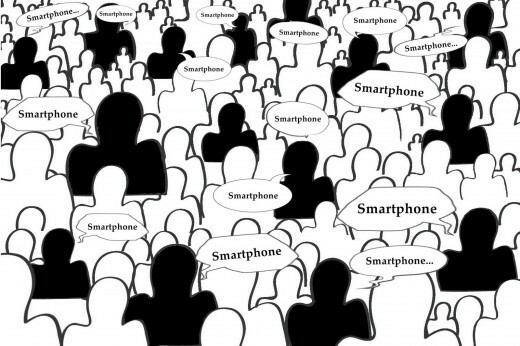 Sales of camcorders dropped by 43 percent, digital picture frames by 38 percent, GPS navigation devices by 33 percent and both MP3 players and "point and shoot" cameras were down 21 percent, all apparent casualties of the general purpose smartphone. Sales of electronic devices that don't directly overlap in functionality with the smartphone fared better, with PC and TV sales down just 4 percent. Desktop PCs were down 2 percent overall, while notebook sales were down 5 percent. A couple of days ago Apple began replacing recalled first-generation iPod nanos with current-generation units. The users are beginning to report in that they are indeed receiving the current models. Just received our replacement today - Fedex truck pulled up late in the evening. 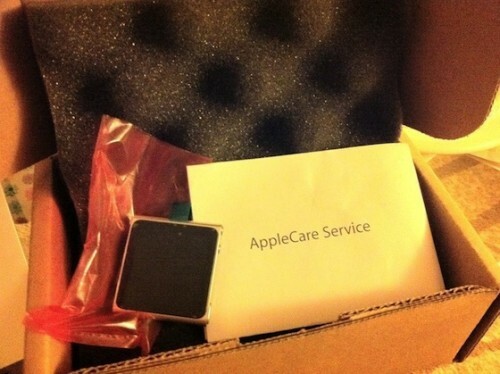 Inside was our replacement for our 1st gen ipod nano that was sent into Apple 1 month ago. It's a 6th generation ipod nano, serial number shows that warranty has expired. Not sure if that means that it's a refurbished model or if it's a brand new model and they've deactivated the warranty. It's silver. Initially Apple replaced the recalled first-generation units at risk of overheating with refurbished first-generation models. But the company seems to have run out of first-generation units soon and is now supplying users with current-generation units as replacements. Apple’s oldest iPod was launched in September 2005. It utilized a click wheel for navigation and contained a 1.5-inch screen. Battery life was advertised at 14 hours of music playback and four hours of photo slideshows with music.